Rory Mcilroy - Why I'm the Ultimate Golfer. 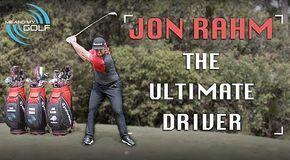 In todays episode we have Rory Mcilroy who we have selected as the Ultimate Iron player. 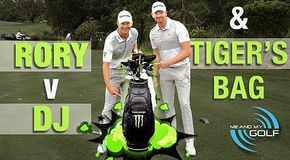 Carrying TIGER WOODS Bag & DUSTIN VS RORY Long Drive!